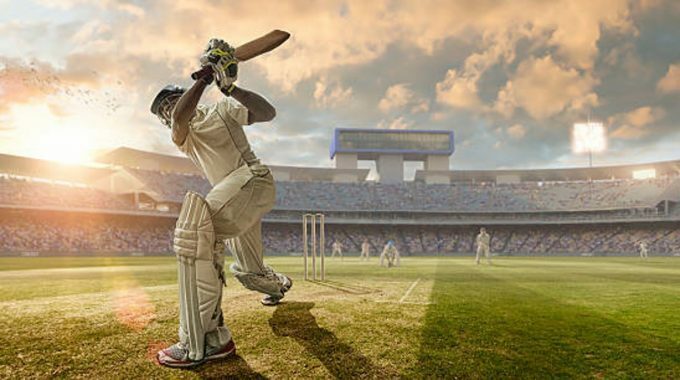 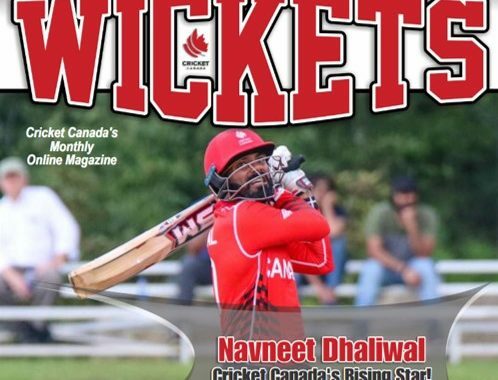 Fifth edition of Wickets is here ! 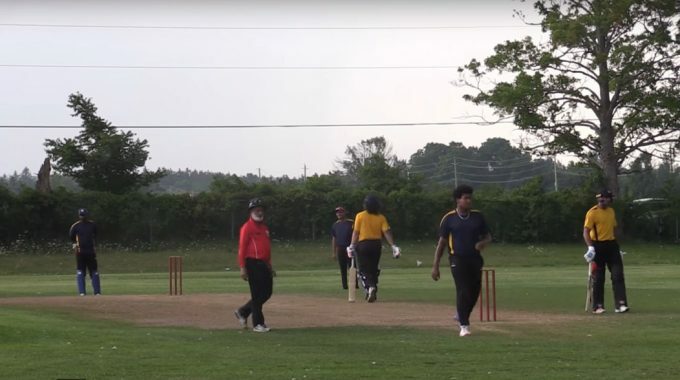 Kavin hits a fabulous fifty ! 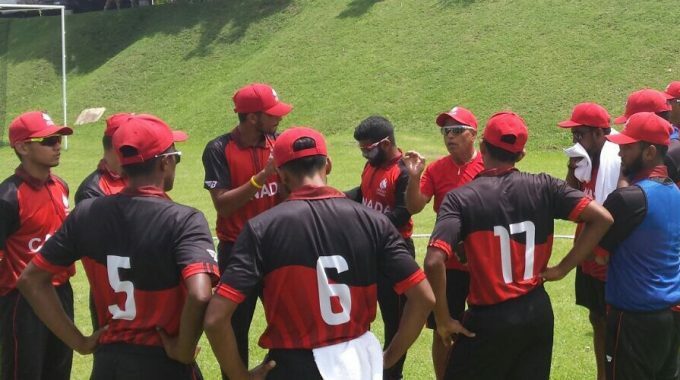 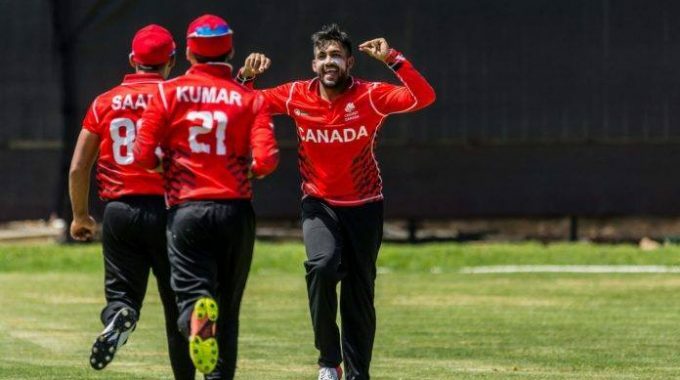 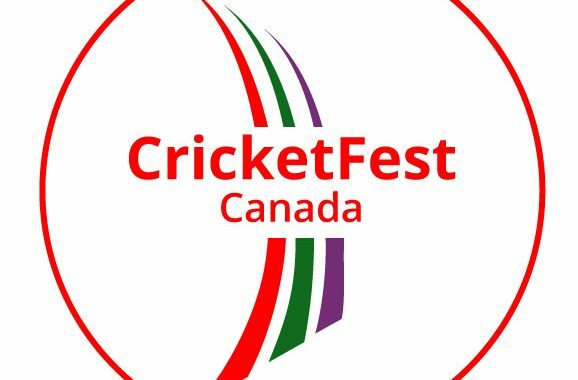 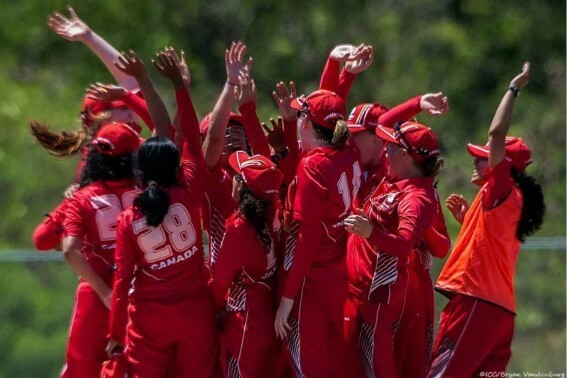 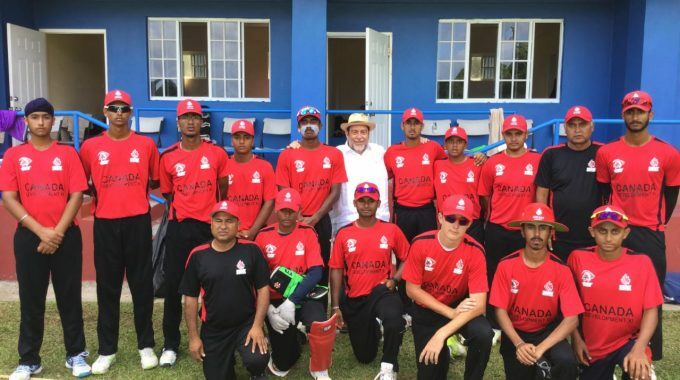 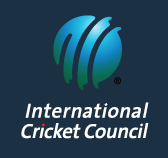 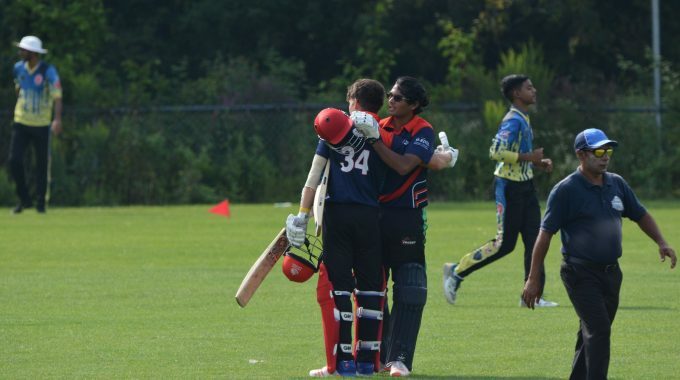 Canada u19 Team’s Kavian Naresh at his best at Windies U19 Championship.